A Homeland Security police officer is accused of killing his estranged wife and two others during a two-day rampage of violence. 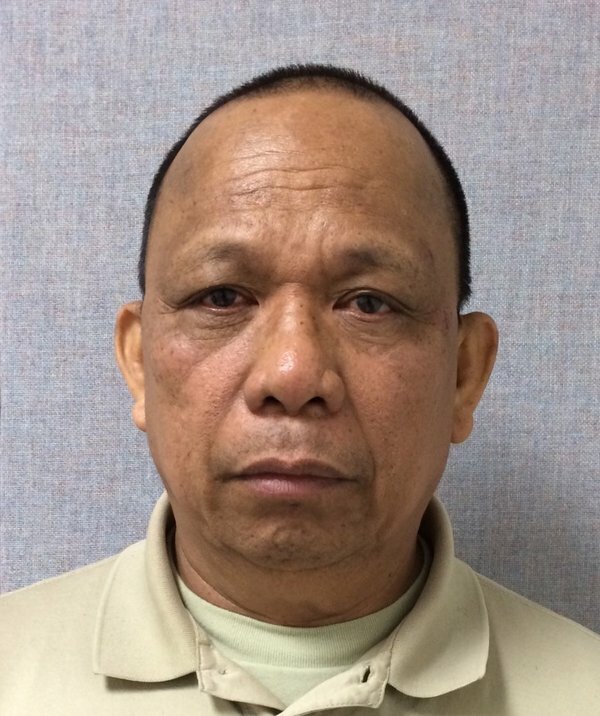 Eulalio “Leo” Tordil, 62, was arrested Friday afternoon and is charged with first-degree murder and related charges. The incident allegedly provoked the rampage in Maryland. Tordil is accused of shooting his wife and four seeming strangers. His wife and two of the others died. Posted: 5/9/16 at 9:11 AM under News Story.